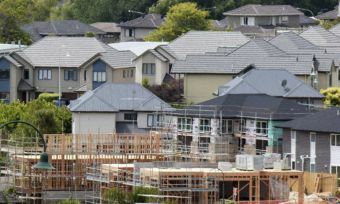 If you earn less than $120,000 a year, then you’re in with a shot to secure a KiwiBuild property, according to the just-released scheme criteria. But the criteria is kicking up a stink with some critics who believe the income caps are set too high. 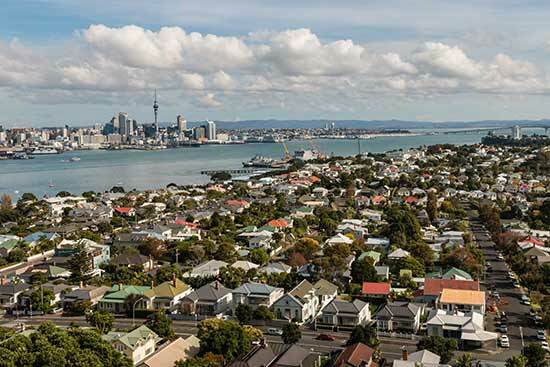 The Government introduced its “KiwiBuild” scheme – “ambitious” by its own admission – as a bid to tackle the housing shortage in New Zealand. The aim is to deliver 100, ooo “affordable” homes, over the next decade, for first home buyers. Of this, 50,ooo will be in Auckland, where there is considerable demand for housing supply. 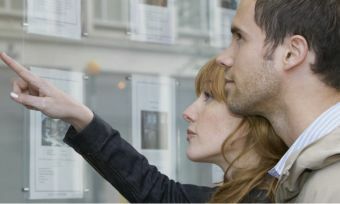 In the market for a first home buyer loan? Applicants must have an income cap of $120,000 for sole buyers, or $180,000 for couples. The homes will be available to all first-home buyers and most “second-chancers” – usually people who go through a divorce and have lost property. 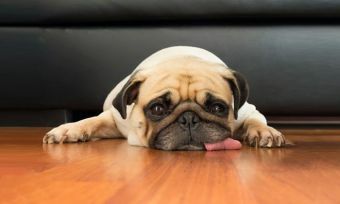 Second-chancers must not have assets exceeding $120,000 in Auckland, $100,000 in most other cities, or $80,000 for the rest of New Zealand, Stuff.co.nz reports. 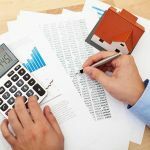 First-home buyers will not be subject to a financial asset test – they will simply need to be buying a first home. Those who purchase a home will need to live in it for at least three years without selling it, but can rent out spare rooms to flatmates. For the first years of the scheme, the homes will be balloted, meaning every eligible buyer who enters will have an equal chance of buying a home. According to Phil Twyford, minister for housing and urban development, New Zealanders have been, “breaking the door down” to enter the KiwiBuild unit. Mr Twyford announced the criteria at the BuildNZ KiwiBuild Summit. The Government received more than 5950 registrations of interest, on the first day of the unit’s launch, Mr Twyford said in a media release. The KiwiBuild scheme has not come without criticism, though. Opposition and National Party finance spokesperson, Amy Adams, says the scheme is a failure for low-income families. Struggling families would miss out in favour of higher income families and people with significant cash assets, Ms Adams said, according to the Otago Daily Times. Dr Jess Berentson-Shaw, research associate of the Public Policy at University of Auckland also shares concerns. 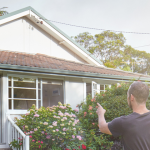 The Government has produced a fact sheet on the KiwiBuild scheme, so you can have a closer look at what it involves, and how it could impact first home buyers. 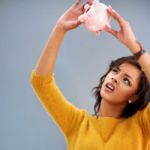 Want more news and finance tips?